In August 2013 Warsaw hosted the final of the 5th competition organized by the BEST Association (Board of European Students of Technology). 120 finalists from all over Europe competed in two categories: case study and team design. For the first time EDC partnered the initiative. 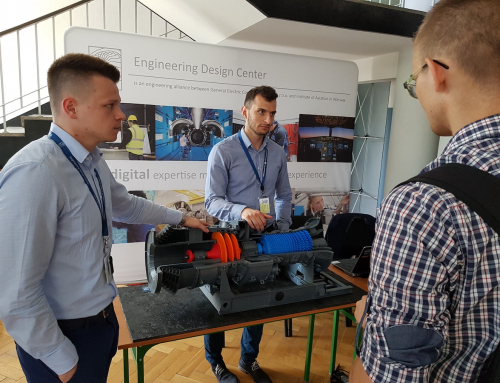 As one of strategic partners, we prepared a task in the team design category: the participants were asked to design and build a mechanical arm that would unscrew a valve (in this case – a bottle). The jury was impressed with the solutions the finalists came up with. We would like to congratulate the winners. We are also very happy with the performance of the Polish team that took the second place in the competition! We believe that the final in next year in Riga will be as exciting and full of astonishing ideas of young engineers.